Tune in to the video below and catch all the sweet details in our latest contest. I’m really loving this one because it’s going to allow me to interact with my readers a whole lot more. Check out the video, submit your entry, and you’re in to win……….. Huge thanks to the great people over at Sweet Leaf Tea for supplying us with such a fantastic prize. You’re going to love this one. 1. Post your video to www.youtube.com or any other video site (or e-mail the video directly from your flip). 2. 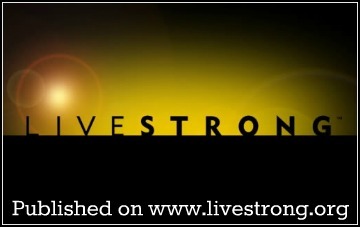 E-mail the link to darryl@lovingthebike.com, or provide the video link in the comments section below. 3. Check out www.sweetleaftea.com for more information on this sweet company. 4. If you don’t own a video camera…or are just too shy to submit your video entry. Feel free to comment below or e-mail me with your “Sweet” cycling story. 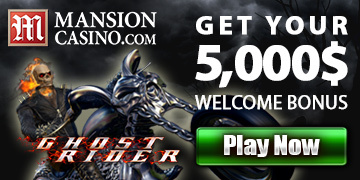 Contest closes February 4th, 2011 – But don’t procrastinate…..Enter Now. 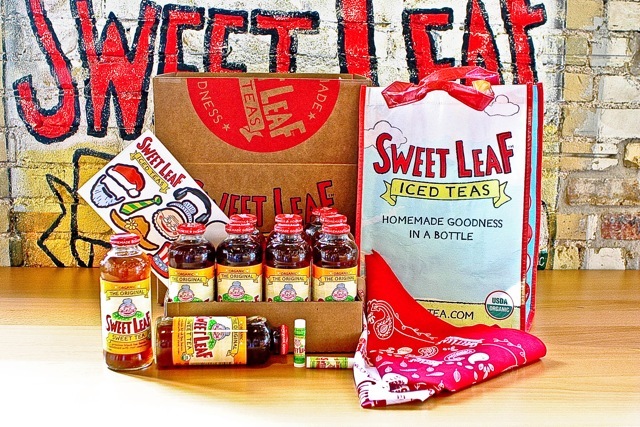 Sweet Leaf Prize Pack includes: Cycling Jersey, 2 Cases of Sweet Leaf Tea and a whole whack of Sweet Leaf Promotional Items. Loving this idea my friend! I’ll put a little something together for sure. Wouldn’t be right for me to get you on camera and then not participate. 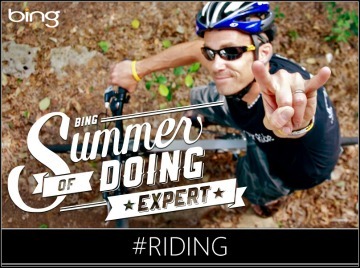 AND, Y’all need to join the LOVINGTHEBIKE Army, get a shirt and represent! Love this. The video is great. Great also to see you taking off Darryl. Good stuff, And I do drink the Sweat Leaf teas so its all good. Thanks for e-mailing in your video submission. Good Luck, Eric. I need some sweet caffeine (and bottlecap advice) … so here’s me on my bike today. I obviously need some sweetening up. (And yes, I have a very old video camera).